Congratulations to all our buyers and sellers – we closed out a busy month! We also introduced a gorgeous waterfront country estate to the market! Our buyer closed on this beautiful ranch nestled on over two acres on a quiet culdesac with an enormous deck overlooking the wooded yard and pond! 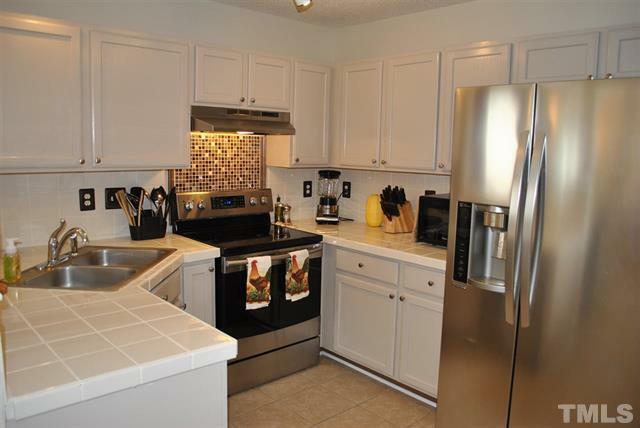 This home has a wonderful open floor plan with generous sized family room & bright open kitchen. 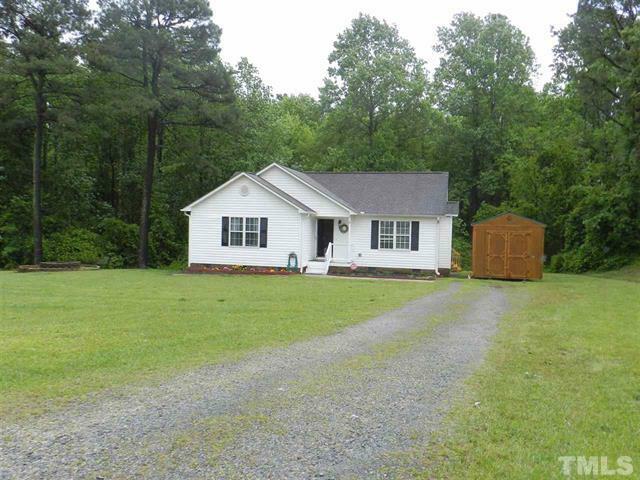 More pictures and information can be found on the MLS sheet for 116 White Falls Circle, Benson NC 27504. Our buyers have found the perfect home for them! Located in the Grove Park neighborhood of Durham, a great family neighborhood with amenities for everyone, it has four bedrooms and a bonus room. We loved helping them find their home sweet home! More pictures and information can be found on the MLS sheet for 216 Lick Creek Lane. This home in the Marbrey Landing neighborhood of Durham has been sold! 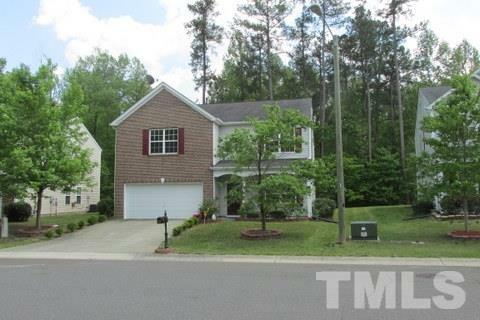 It is a great home with an open layout with a beautiful backyard overlooking woods. Congratulations to our sellers! More pictures and information about 5 S. Indian Creek Place can be found on the MLS sheet. 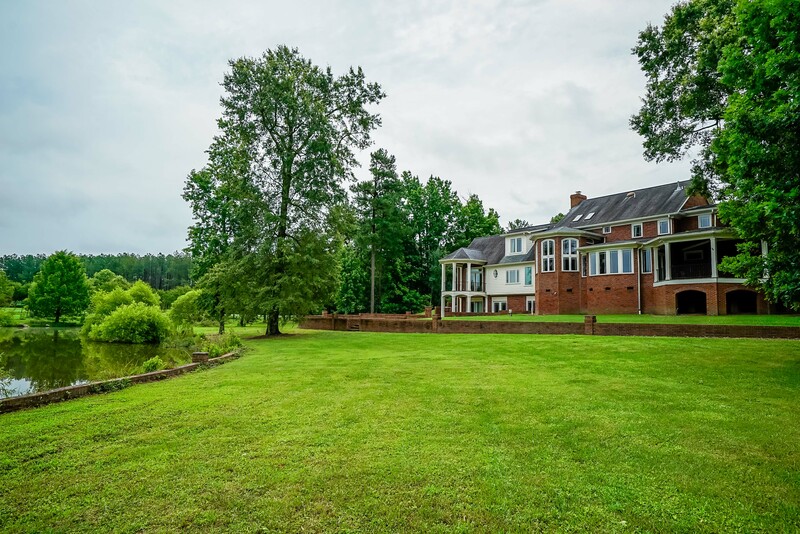 This stunning waterfront country estate in Louisburg just came on the market. This extraordinary home on almost seven acres of land boasts water views of the stocked private lake from just about every room. Visit our recent blog post for more pictures and detailed information.